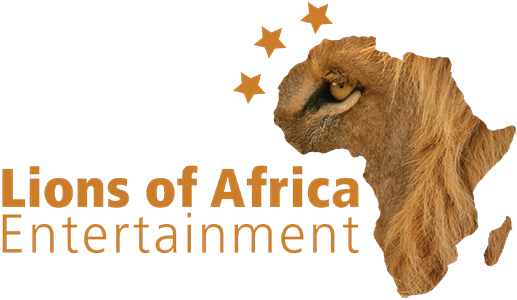 Lions of Africas Tour Program for 2019! So; finally 30 members of Lions of Africa are ready to go on a 4 months tour this summer covering 4 continents; Africa, Europe, Asia and America. 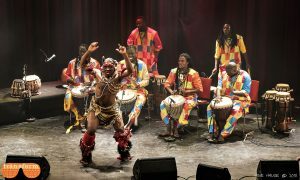 Some great festivals and collaborations are coming up and we are also working on a tour in France this autumn.Thanks to great promoters and our international network around the world, we can bring our new show to so many corners of the planet and highlight the unique culture of West-Africa. If you happen to be around, we are looking forward to see you, teach you West-African dancing and drumming and have some great fun together!